Get Out of a Reading Slump With These Books ~ Books for What? Long-term reading slumps can be dealt with as long as you stay on track and try to discover books that speak to you on that level. We, at Books for What, have gone through reading slumps that lasted weeks and even months. 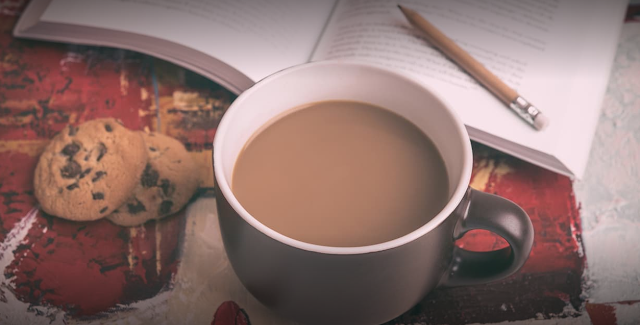 That's why we've decided to tackle the topic by putting together a comprehensive list of things that can assist you with getting rid of your laziness, and adding to it a selection of books anyone might enjoy, regardless of age and personal preferences. 1. 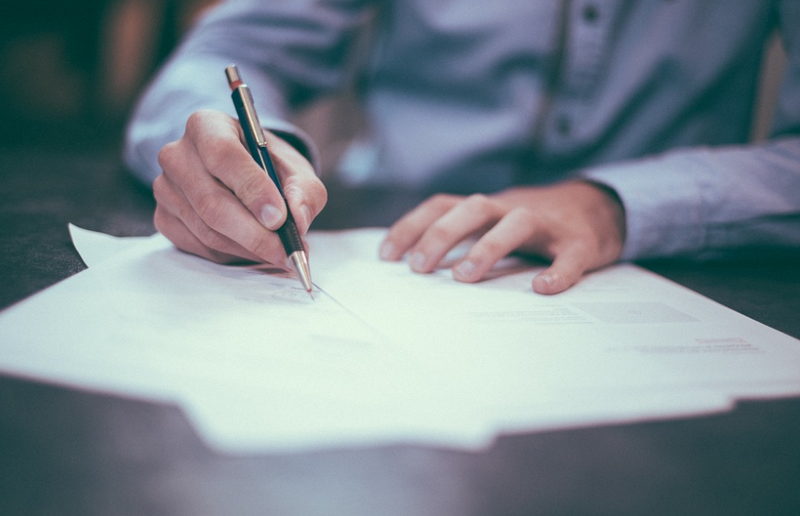 Check with your all-time favorite authors and see whether any publishing house has come out with a new title during the last year or so. This task can help you keep up with new releases; at the same time, it can trigger your interest and curiosity. It would be nice if you discovered a new book by the author of your choice every year, but since writing does take a lot of time and inspiration, this is close to impossible. One of our favorite writers is Jeffrey Eugenides, so we go out of our way to see what he's been up to recently and whether or not he's working on a new book. 2. Focus on short reads. If you're in the middle of a very long series (Game of Thrones, anyone?) and have little to no patience when it comes to waiting for the next book to show up, why not enjoy some short reads? There are several novels that can be read in as little as two hours. Some of the most famous examples include Guns by Stephen King, The Glass Menagerie by Tennessee Williams, and Tuesdays with Morrie by Mitch Albom. Guns can be read in as little as 21 minutes, and The Glass Menagerie should take you a little more than an hour. 3. Visit your local library. Whenever you have the time, just go to the library and start noticing the books that are being returned or what other people are reading over there. There's nothing stopping you from trying out something new every day or from making use of your time during weekends and days when you have some time off. What's more, most libraries are free or require a minimum subscription, so you don't even have to pay for the books you check out. If nothing really seems to work, it won't hurt if you gave a shot to the following novels as we've noticed that they manage to gather a plethora of positive reviews on Goodreads and the websites of online retailers such as Barnes & Noble and Amazon. What's more, we've read each and every one of them, and we can bet that they'll delight you in many ways. How about some teen love? We all want our share of that. The fun thing about Eleanor and Park is that it isn't in the least bit boring or cheesy. Both of the main characters are outside the box, in that they don't get along with too many people at school and can't even stand each other at the beginning of the book. Eleanor is a bit chubby and lives with her complexes thereof, and Park is a half Asian American who's trying to find his way in the world. These two make a lovely couple in an almost spotless way. Last year, we had the pleasure of reading Vampires in the Lemon Grove after seeing a video by Liz Loves Literature on YouTube. By the way, if you're looking to broaden your reading universe, we couldn't recommend Liz more as she's one of the most amazing booktubers out there. What's so special about this book? For one, it's not a novel. It's a collection of short stories. 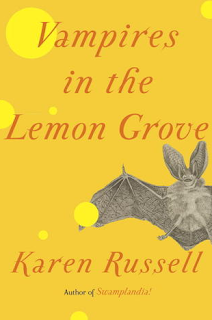 Secondly, you'll be left feeling enchanted by the funny and witty writing of Karen Russell's. While some short stories are somewhat creepy, others are very relatable with regards to our way of living in the present. On the North African coast, there's a small town of people living by like any other community. When the plague hits, everything and everyone changes all of the sudden. This is a haunting story that will make you ask yourself a lot of questions about where the human race is headed and whether its principles are the right ones or not. Camus is a European classic, after all, but it shouldn't take you more than five hours to read The Plague seeing how it's only 320 pages long. If you're lucky enough to have been spared seeing the film, perhaps you'd like to have a shot at reading this book. 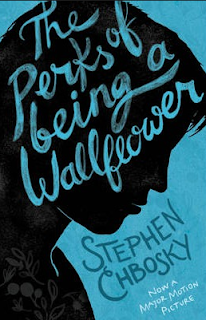 In a way, it might deal with teenage angst, but it's beautifully written and will have you unable to put it down. Since this is around 200 pages long, it probably shouldn't take you more than three to four hours to go through. Just be careful, you might cry a little at the end. If what you live for are mysteries and thrillers, you're going to love Flynn's book. It's not one of her latest, but it's still possible the author's most famous work. Having been turned into a relatively poor movie starring Ben Affleck and Rosamund Pike, we urge you to read Gone Girl if you're having second thoughts about relationships that last forever. Nothing is what it seems in this book, and the characters will baffle you with their actions.